MeetBrooklyn Research’s 2018 Summer Research Group! 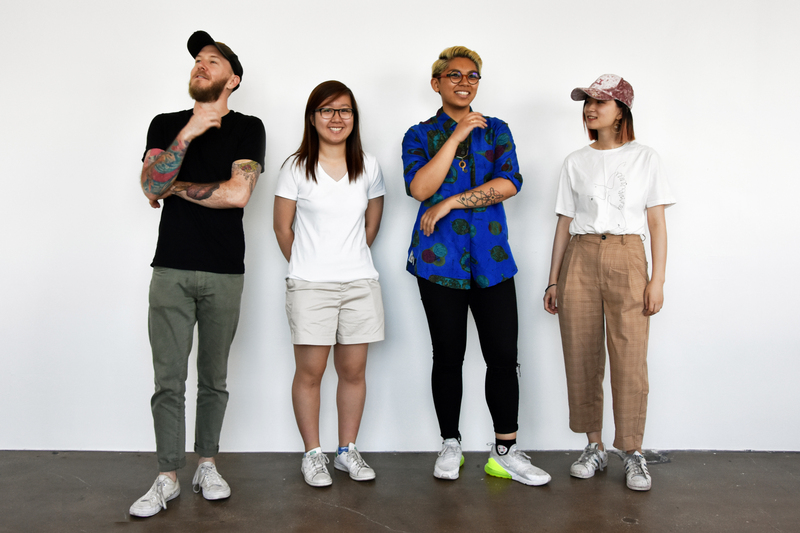 From Left Nick Wallace (NYU – ITP, MPS 2019), Kathy Ching (NYU – IDM, BS 2020), Nicole Cabalquinto (CUNY – City Tech, BS), and Huiyi Chen (NYU – ITP, MPS 2019). Together over the next 8 weeks, they will be exploring new frontiers in human-computer interfaces, specifically new ways of controlling game play. Stay tuned for their progress and their final talk and presentation at the end of this summer.